The members of Tarang are all semi-professional and professional emerging musicians living in the UK. The shared goal of the ensemble is the dissemination and development of Indian music in the UK and internationally. 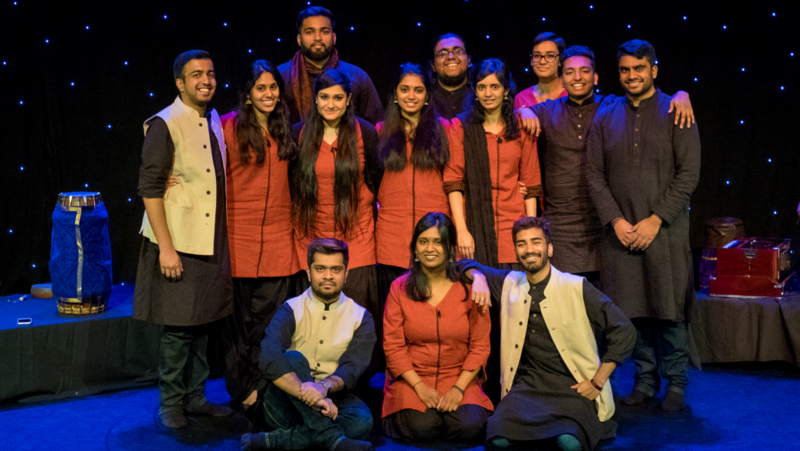 The members of Tarang have arrived at Indian Music through a wide variety of avenues; from traditional Indian Classical training in the Guru-Shishya style, to Western Classically trained musicians who have discovered Indian Music and developed their practice from personal passion.